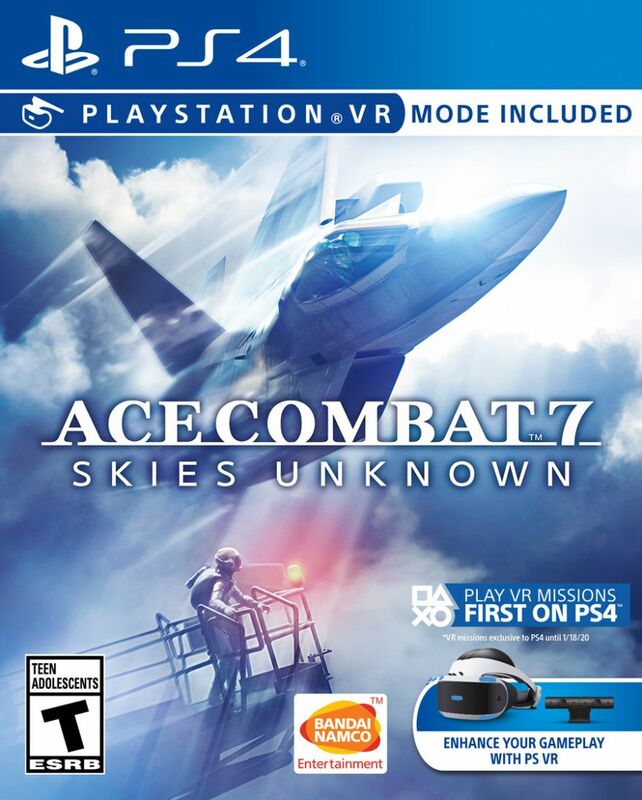 Pre-order on PS4 and receive Ace Combat 5: The Unsung War. For Xbox One receive Ace Combat 6: Fires of Liberation (through backwards compatibility). All pre-orders will receive the F-4E Phantom II along with three additional aircraft skins. DLC codes will be emailed to you or can be found in your Account on launch day.